Diversity on Boards - Duffy Group, Inc. While there continues to be a growing belief that U.S. corporate boards are too male, the question “how many women is enough?” is still unanswered. According to a new survey conducted by PwC’s Governance Insights Center, one in 10 directors still believe that the “optimal” number is somewhere between 20% and, unbelievably, zero. The survey also revealed that 97% of respondents who said that women should hold just a sliver of board seats are male, and nearly half of directors told PwC that they added a diverse board member over the past year in response to investor pressure. The survey also revealed just ten years ago, women made up 15% of S&P 500 boards. In 2016, they made up 21%. While that is definitely progress, there’s still work to do. Nearly all S&P 500 companies have at least one woman on their board. But at the rate women are joining new boards, it would take another 40 years before boards are 50-50 men and women. The 2020 Women On Boards 2016 Gender Diversity Index states women hold 19.7% of the board seats in Fortune 1000 companies. Women had a net gain of 74 board seats in 2016 compared with a net loss of 71 seats for men. One hundred and twenty companies added women to their board last year, and of those 70 did so by increasing the size of their board to accommodate women rather than waiting for a man to step down. This is a small number when you consider that women comprise about half of the total U.S. workforce; hold half of all management positions; are responsible for almost 80% of all consumer spending; and account for 10 million majority-owned, privately-held firms in the U.S., employing over 13 million people and generating over $1.9 trillion in sales. According to research done by 2020 WOB, the common lament among CEOs and Nominating Chairs when asked why their corporate boards don’t include women is “we don’t know anyone qualified.” Truthfully, it’s not hard to find qualified women to serve on corporate boards. In addition to executive search firms, there are many women’s business organizations that perform board searches. Many colleges and universities have women’s leadership programs that can help identify suitable candidates from their alumni network. Business and trade associations can be a good resource, also articles about women of achievement in business publications. 2020 WOB’s campaign is to raise the percentage of women on US company boards to 20% or greater by the year 2020. The 2020 WOB 2017 event will be held on November 15, 2017 in cities across America for C-Suite and senior level executives interested in serving on or recruiting female board of directors. Phoenix chairwoman and renowned speaker, author and business mentor Sharon Lechter, is an international leader for the promotion of women executives. Not all qualified board candidates are the traditional executives with C-titles. 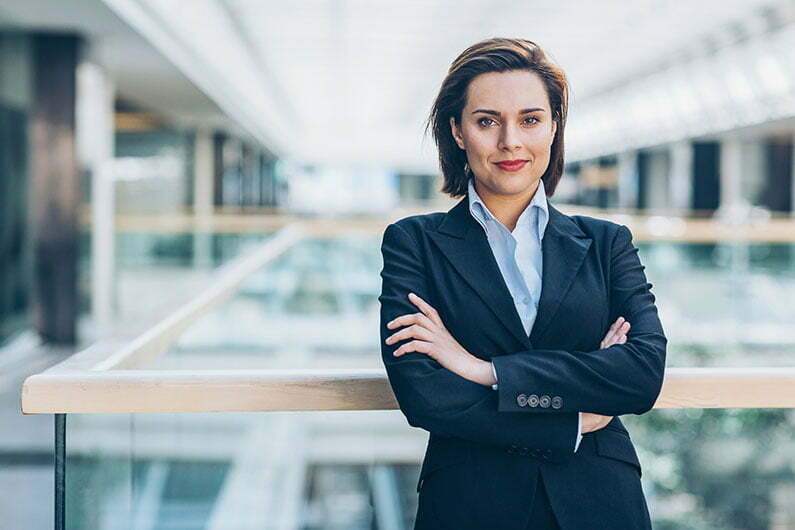 Companies should consider the full reach of female senior executives who offer industry knowledge, operational experience and financial expertise. College deans and professors, public sector leaders, attorneys and others can be ideal candidates when building a Board. Work with an executive search firm. Find a local women’s business organization that offers board searches services. Search membership rosters of pertinent trade associations. Contact your local university’s women’s leadership program. Identify businesswomen who are quoted in the business media.